ClassicBoy bills itself as an all-in-one type of emulator. It has support for PlayStation, Nintendo 64, NES, three different Game Boy, and SEGA Genesis. The emulator seem to work well. Additionally, most of the user reviews are generally positive. The features include local multiplayer support, customizable gamepad layouts, and the usual stuff like save and load states. It's a great option for people who are looking for more than just SEGA Genesis emulators. You can also try it before you buy it to make sure that it works. 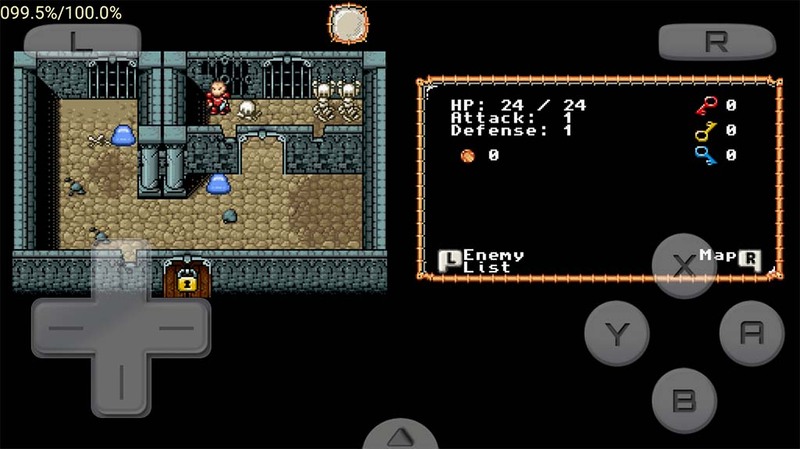 MasterEmu is one of the newer emulators on Google Play. This is a Sega emulator with Master Drive and Game Gear support. There are actually some decent features with this one. That includes Android TV support, hardware controller support, excellent game support, and more. This is an early emulator from a new developer. Thus, there are some bugs here and there. However, with some time, this has the potential to grow into one of the best Sega emulators. There is a free and pro version. The pro version is reasonably priced. We don't have a lot of complaints about this one. MD.emu is probably the best solution for SEGA Genesis emulators. It's an open source project that most other SEGA Genesis emulators are based off of. This one works with SEGA Genesis/Mega Drive games as well as SEGA CD and Mark III games. This makes it the most versatile emulator of the group. It also has the longest list of additional features, including hardware controller support, support for cheat codes, auto-saving, and support for various controller setups. It’s the one we’d recommend that you start with because it seems to be the most complete. Here's the funny thing. SEGA has launched a number of their old games on Google Play. That includes games like Sonic the Hedgehog, Gunstar Heroes, Altered Beast, Streets of Rage, VectorMan, and dozens of others. These are official games by SEGA from the SEGA Genesis on Google Play. They feature decent mechanics, reasonable prices, and it's official. It's a good way to support the retro gaming community and encourage SEGA to keep up the good work. It's worth checking Google Play for your favorite SEGA games because you may not need an emulator for them anymore. However, we do miss stuff like fast forward support and save states on these official releases, though.